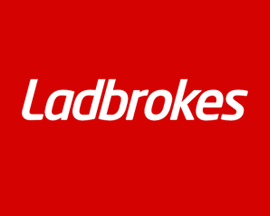 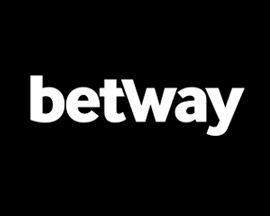 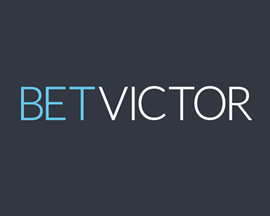 Get a free bet matching your stake! 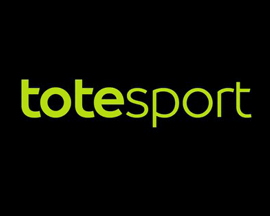 Want a bonus when you win a horse racing bet? 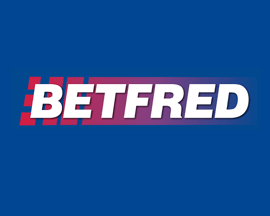 You do, great as you'll be pleased to hear about the latest free bet that 888sport offer members betting on horse races at Fontwell Park. 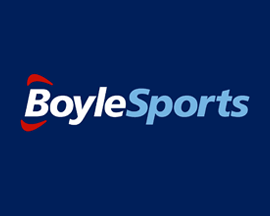 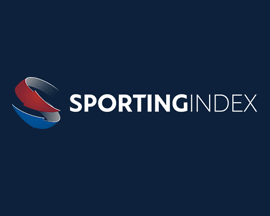 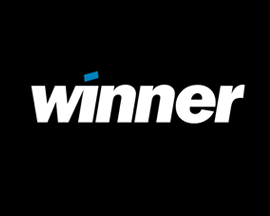 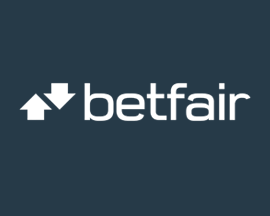 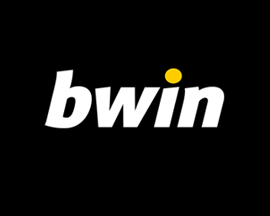 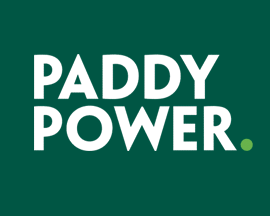 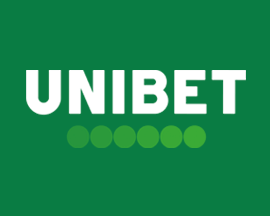 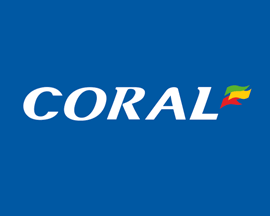 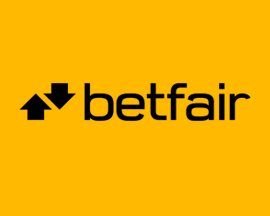 Simply place a Win or Each Way bet at 888sport.com (max £50) on a race at Fontwell Park and if your horse wins by eight lengths or more, 888sport will credit your account with a free bet that's of equal value to the bet that you just placed. 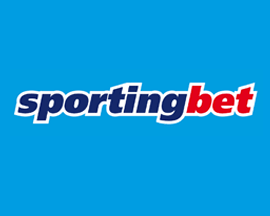 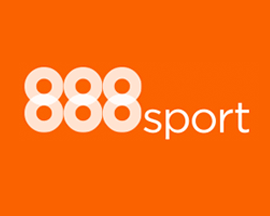 Not only do you win your bet with this 888sport betting offer, you also earn a free bet! 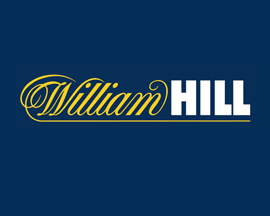 Terms apply to 888sport's 'Fontwell Park' free bet offer, see website for more info.